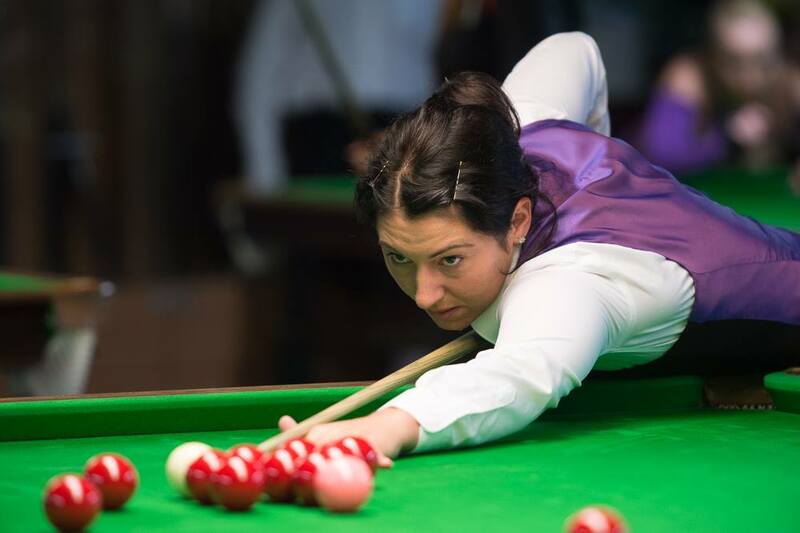 Hi Doro, you will be returning to England to play at the Festival of Women’s Snooker next week. How much are you looking forward to this year’s event? Yes, I am looking forward to it very much. It’s a great opportunity and challenge for me with interesting people and a great venue. 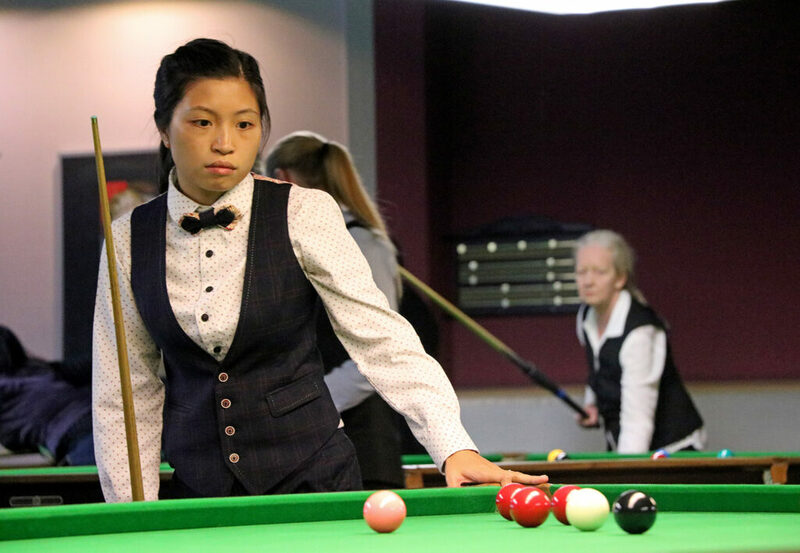 How did you first become interested in snooker? Many years back I went to play a bit of pool with friends now and then, purely for fun, in a place around the corner. 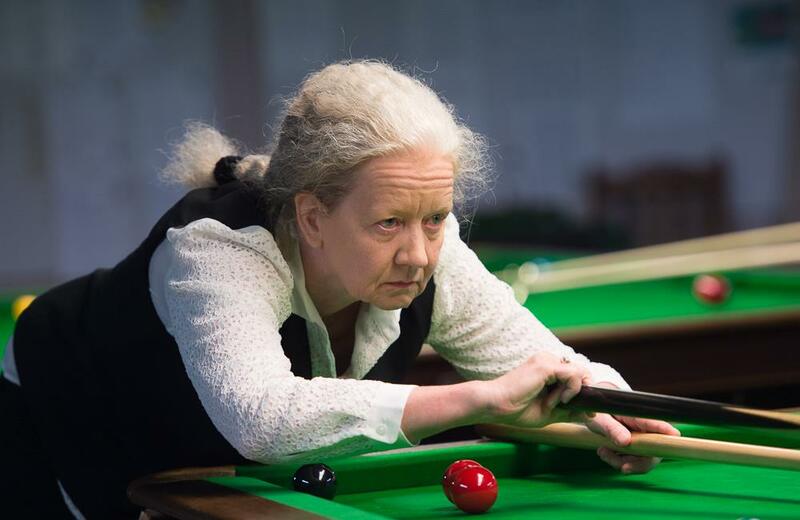 There were two snooker tables too, but I always gave them a wide berth – they seemed so huge! Then in 2013, almost accidentally I watched the World Championship in Sheffield on Eurosport and decided I finally needed to understand the basic rules. 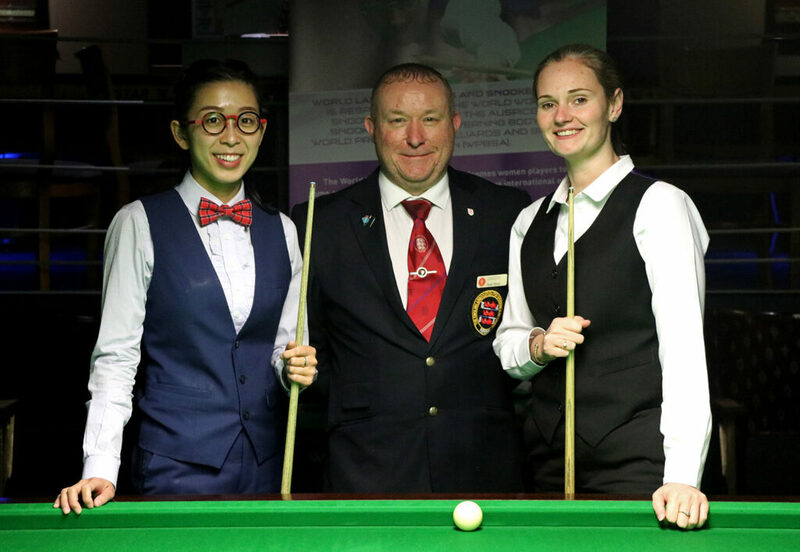 Somehow I got hooked, but by that time there was not a single snooker table left in my town (all British military personal being gone), but there was an open-door weekend in a club not too far away. I went, I tried a frame and that started it. What is it that you enjoy about the game? Apart from the colourful material and the huge table? 🙂 I guess I love that it’s fascinating over a long time, it’s never the same, you can work on many different aspects – and it’s fantastic when it – sometimes – works as planned. Rather than being a fan of particular players, I like the twists and turns of long matches. The two go quite well together actually, but luckily I started playing the cello much earlier so it works the way it should more often! Yes, I am a professional classical musician working full-time in a symphony orchestra. We play subscription concerts in the cities around here, we are also touring quite a bit in Germany and in Europe and we also have been to Japan and the USA twice on tour. We are around 75 people from about 15 different nationalities. We get to play with world class conductors and soloists, but we also play a great many concerts for and with school children. As special project we also play opera. It is quite demanding and time consuming, especially since of course almost all evenings and weekends are worktime, but I love it. True, that was a crazy schedule. To be able to play in the snooker tournaments I need a special permit, since of course the orchestra has to take holidays all at the same time – during the summer – and it takes some planning and goodwill from my section colleagues to be able to go away in mid-season, and it all depends on that no one calls in sick – in which case I would have to return immediately. Last year I could play the morning match in Nuernberg, then I took a train to Fulda – about one hour away – of course the train was late, then a taxi to the concert venue. It was an open air gala, so everything was already fenced up. The taxi driver almost refused to take me there thinking it was all closed. Then the security almost didn’t let me in because I was not arriving with the rest of the orchestra – but I made it just in time for the soundcheck and once seated I could relax! 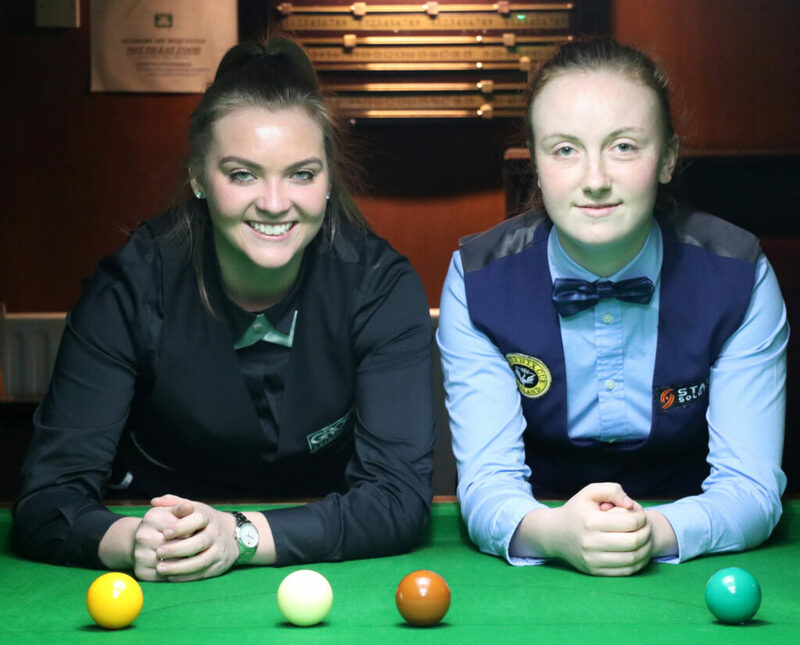 Afterwards to a hotel – since no train was going that late at night – before next morning heading back to Fuerth to play snooker. And back to the baize, why do you think women should play snooker and in particular our competitions? 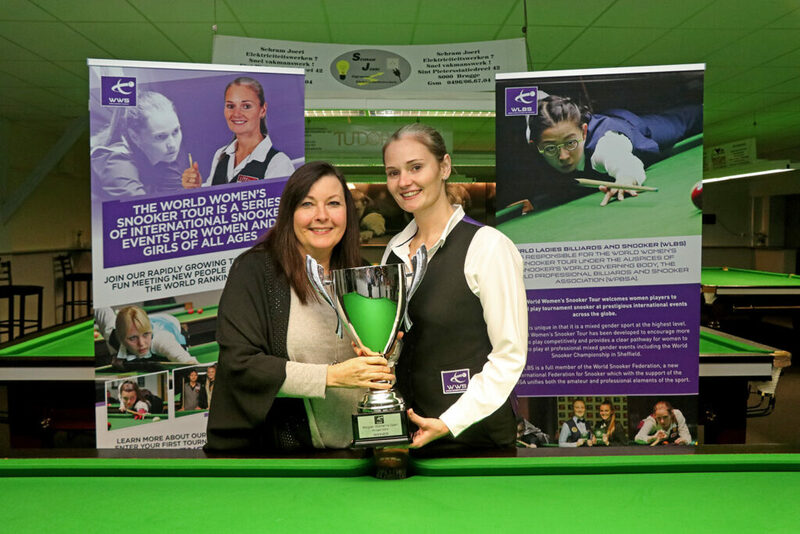 Doro will be competing in next weekend’s Seniors, Pairs, 10-Red and 6-Red World Championship tournaments at the season-ending Festival of Women’s Snooker at the Northern Snooker Centre in Leeds, England. Entries remain open until tomorrow at 4:30pm BST, click HERE for more information and to enter.